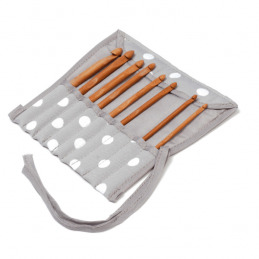 Knitting Needle Storage There are 20 products. 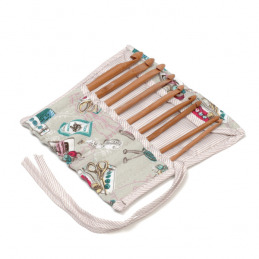 Soft knitting pin case, part of the Scarlette Collection. Contains 5 needles in sizes: 2, 2.5, 3, 3.5 & 4mm. 30cm length.